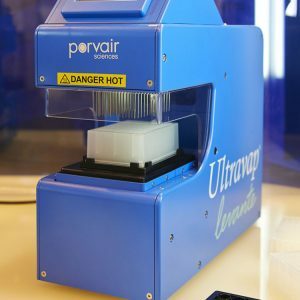 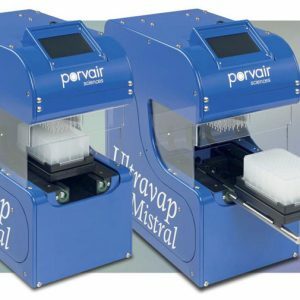 The MiniVap is purpose designed for low usage research and development departments where low numbers of individual plates or vials need drying. 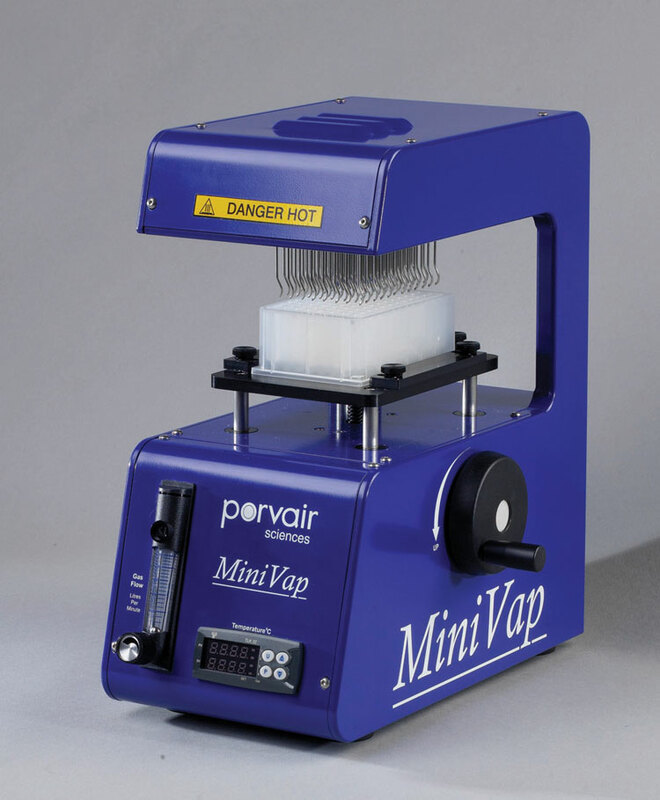 The MiniVap is simple to operate and maintain. 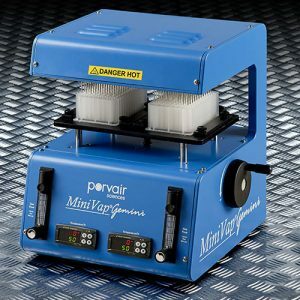 Installation requires only connection to a gas supply and standard electric power. 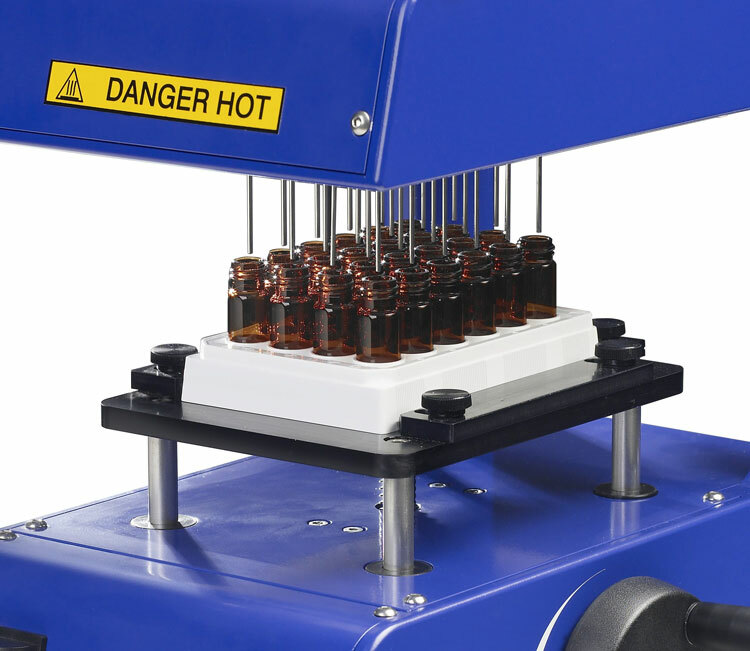 With manual control of the needle depth, gas temperature and flow rate, it allows fine control and quicker drying times than other standard methods. 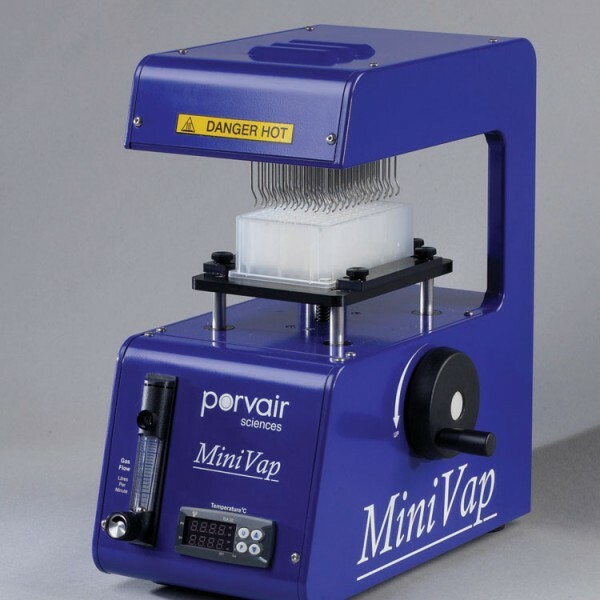 The MiniVap is available with either straight or spiral needles.